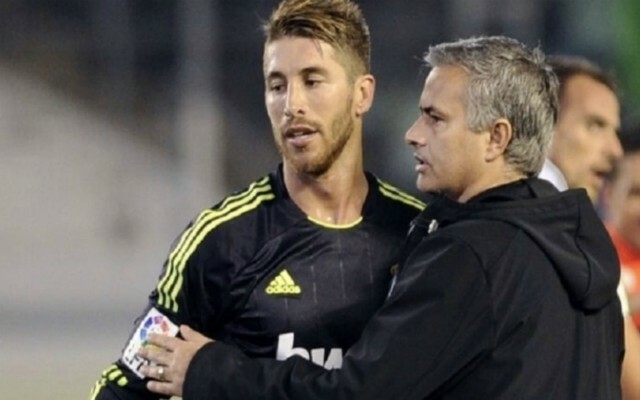 Real Madrid defender Sergio Ramos is the subject of interest from Juventus and he could be tempted to accept a move if Jose Mourinho returns to Spain. According to AS, the Portuguese manager’s arrival at Santiago Bernabeu is imminent, with Madrid set to re-appoint him as Santiago Solari’s replacement after a dismal run of results in 2019. AS reports that Ramos is prepared to leave Madrid if Mourinho does indeed take charge and Juventus are preparing to launch an audacious summer bid for his services. The Spaniard will only have one year left to run on his current contract when the current season ends and it is understood that he will aim to push through a transfer in order to avoid working under Mourinho once again. The pair had a frosty relationship during Mourinho’s first spell in charge between 2010 and 2013, but Madrid chiefs are hoping the former Chelsea and Manchester United boss can steady the ship at the club after a disastrous last few months. Juventus are also reportedly aiming to sign Marcelo from Madrid later in the year, which could help to lure Ramos to Turin, along with the prospect of reuniting with former teammate Cristiano Ronaldo. Should the Spain international end up securing a transfer to Juventus it would represent a huge blow to Madrid, who would be losing their talismanic leader after 14 years of loyal service. 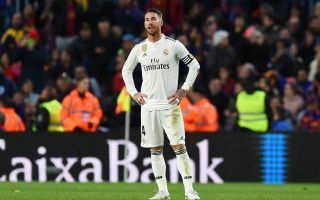 Ramos has won every major trophy in club football at the Bernabeu while becoming one of the best centre-backs in Europe and finding his replacement would be a nigh-impossible task for the Blancos. Juventus meanwhile, have a stunning double deal within their sights, which could help them move significantly closer to their goal of winning the Champions League in the coming years. As Mourinho eyes his next foray into management at the highest level, Madrid fans will be wary of the repercussions his appointment could bring as major changes come knocking at the Bernabeu.